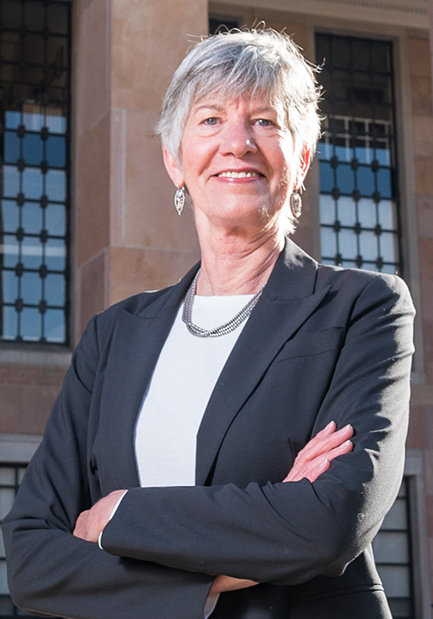 Hi, I’m Lesley Smith and I'm ready to fight for accessible, affordable education for every hardworking Coloradan. CU President Bruce Benson's planned 2019 retirement means that the next Board of Regents will choose his successor. I will be a crucial voice for that vote, as the only Regent with faculty experience. Learn more about me and my platform at LesleyForCU.org. Thank you for your support! Authorized and paid for by Lesley for CU Regent.